San Francisco is a wonderful city to explore with many homes and buildings having memorable architecture. Tacy Trowbridge hosted my visit to Adobe in San Francisco (located in an amazing building). Tacy is Head of Adobe’s Education Programs and I had the privilege of meeting with her team including Johnson Fung and Terry Fortescue. Tacy, formerly an English and History teacher, has a solid background in education prior to working for Adobe. In short, students, with phones in their pockets, are able to make products very easily and quickly using Adobe Spark. Students engaged in citizen science projects can easily keep a record of their progress and use this to represent their findings, progress and learning. I like that there is potential for just voice, with a still image, rather than just having a video option. 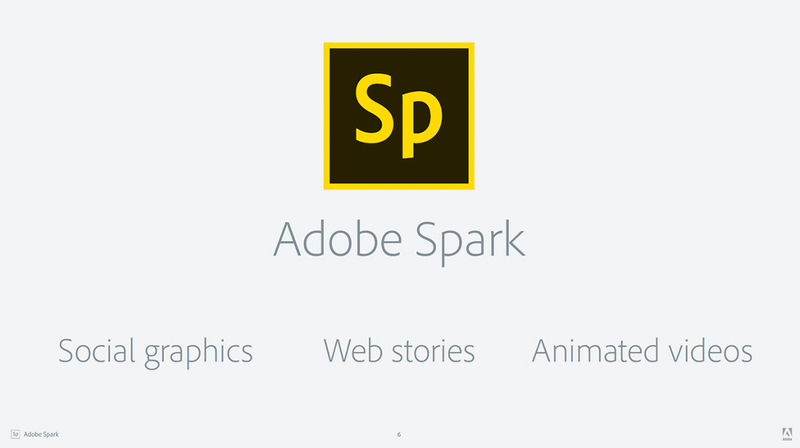 Here is a FAQ for Adobe Spark for those who wish to explore the educational potential. Tacy, Terry and Johnson were very attentive and I appreciated their questions about my ideas and enthusiasms. Johnson frames his role at Adobe by thinking about what the user experience will be like in the first three hours, then three months followed by the next three years. A very holy trinity that. He is clearly very switched on to how creativity, imagination, society and technology intersect. Johnson seemed particularly interested in (and thoughtful about) the creative opportunities afforded to students participating in citizen science projects (and can see how this will also nurture our democracy and creativity). I hope we can collaborate into the future. Terry is focused on tertiary institutions and design projects. It was good to hear that some Australian institutions are making great progress. We talked about the challenge of really embedding technology into practice effectively and creatively in a sustained way. Terry seemed very receptive to ideas about citizen science and also the potential of students wrestling with the new knowledge unravelling our genome has brought to society. 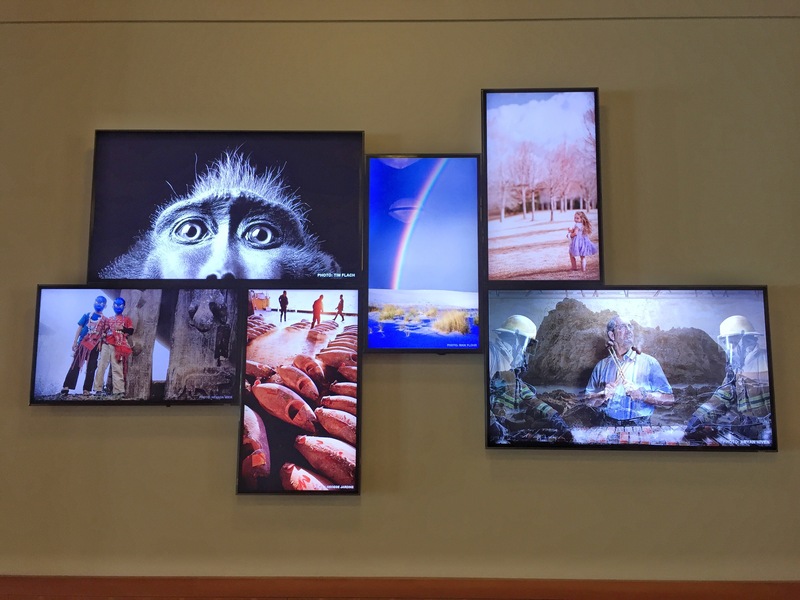 As an aside, while waiting for Tacy in the foyer of this beautiful Adobe building, I could have watched the photography displayed of the six screens for hours. The loops were cleverly timed and the images diverse. Some were heavily and creatively photoshopped, others photographs completely traditionally shot and framed. All were masterful. I snapped a shot so you could see. On return to Australia I have meetings with several academics and educators about Big History, citizen science, mobile apps, ethics and research to discuss how schools and teachers can be supported to bring the most contemporary learning into classrooms. 4. Students and teachers mostly have smart phones every day at school. Many have iPhones but of course Samsung, HTC and other brands get a good look in. These are the essential tools for accessing citizen science apps and to document/share. 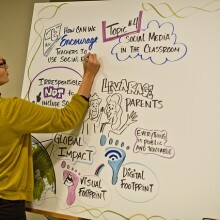 BYOD is fundamental to contemporary schooling. 6. 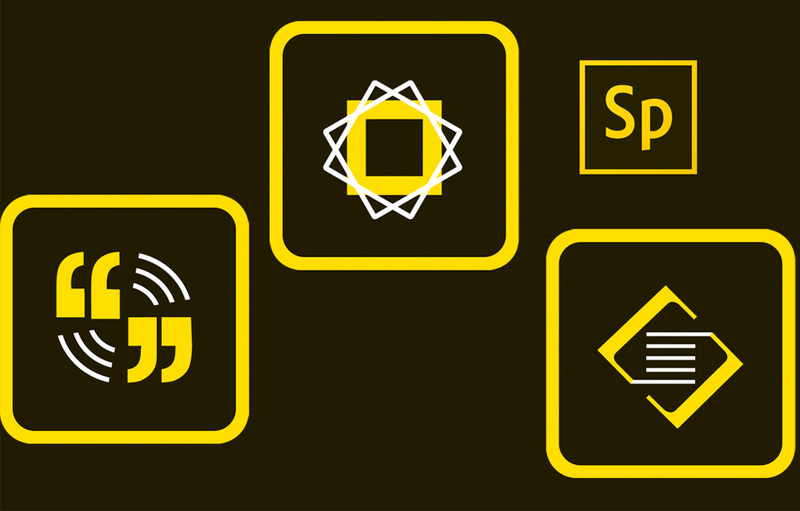 Tools and technologies come and go but Adobe Spark mobile apps are likely to engage students in telling their citizen science stories and sharing them effectively. They can now login into these free apps using their NSW school email accounts, Facebook, Google or their Adobe account. 7. The focus on non-medical DNA analysis in education should be broadened to considering aspects of what medical analysis can offer. This is a vexed issue but healthcare in the 21st century will increasingly use complex data, our own and our family’s, to assist with the best outcomes for our wellbeing. There is a golden opportunity to engage students with this understanding this data. See this recent journal article considering the ethics of having students participate at American Ivy League universities. “Innovation” is bandied about in education but far too often the innovations are very safe options and less than spectacular for students. If we value providing opportunities for personalised learning students and teachers need to be guided in how to use emerging technologies to support learning. There is much to consider and I would really value your feedback about the above; some completely unexpected ideas before I commenced on this study tour. Next stops: Sydney and Wollongong! *My scholarship is funded by Adobe but I have used their products happily for many years and happily recommend them to educators and students with no hesitation. I think this new wave of mobile apps really worth exploring. These reflections are very thought provoking. I actually showed my students Adobe Spark today and tried a few different apps myself – wow!. The simple elegant interface is outstanding I used to think that Google had that down pat but Adobe is streaking ahead. The free Adobe mobile apps available are just too good to be true… I have a hard time convincing students to just give it a try. 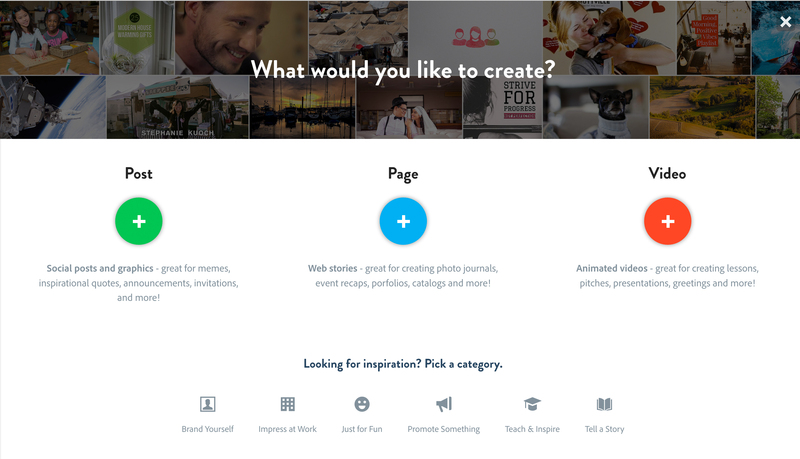 There still is aplace for the full blown products (and interfaces) for full time professionals, but I am so glad that the novice is now being catered for and given a voice to participate and capture their own life stories to share at a click of a button (or tap). My only whinge is that iPad apps are being released first -but I am sure the Android ones will follow soon. Thanks for your detailed and inspiring posts! Thanks for another update on your travels and ideas, Darcy. You certainly paint a great picture of how things could be or even ought to be but the notion that this is somehow new is something I deal with increasinlgy in my work. I’d like to offer a few comments because this is not the simple issue you so seem to suggest. Citizen acience goes back generations and is certainly not new. Most modern sciences were started by citizens. I am thinking of photography and geology just for starters. If we look for more modern examples then the British Land Utilisation Survey of the 1930s but especially the 1960s used citizens to create maps. They used to send packs of coloured pencils and maps to schools who went around and coloured in a map of land use to send off to the officials! In a classic study of the late 1960s, the Irish forestry service, An Foras Forbatha, got children to go around their areas collecting data on lichen type and distribution creating the first, and largest, student study of air pollution. What we do see today is the resurgence of these ideas, albeit in a new area of study. In the interim, we see a move towards keeping students in their rooms to avoid any issues of risk. I recall a senior official looking towards the day when no student need to leave the room, thanks to virtual reality. I would love to see not the new trend of citizen science but the return to it. It does, and always did, enthuse students. Again, publication and dissemination of work is not new but modern technology makes it so much easier. It was always possible to connect with experts using the slow, humble letter. Today’s email is just faster. Social media is just telling more people more quickly. I think these new products are going to make things even easier and bring them to more people which is to be applauded but that does not make it a paradigm shift. What worries me, and has done since I moved districts, is that all of these ideas are dependant on a factors I rarely see discussed, so perhaps you can add your thoughts. I see a digital divide but not so much it terms of access to physical technology but in relation to the ability to use it effectively. When I treid to explain this the other day, the closest I came to it were the ideas of Rostow. 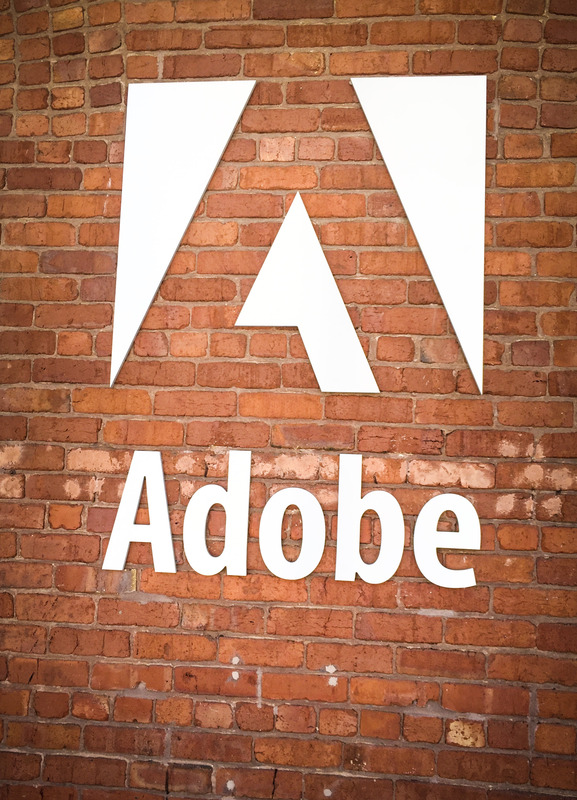 Some areas have the socio-cultural capacity to harness all the advantages of the new ways of working, of which your notions about Adobe are just the latest (and, yes, they do sound cool!). Other areas seem to lack these capacities and see technology as a negative – technology will only be used to access Facebook or Snapchat. I have even heard people say that they were glad the laptop scheme had ended because they could return to pen and paper. So, whilst you look to the future, my question is not how we harness these ideas (because, in reality, I have spent decades pushing ICT boundaries), but how we develop the socio-cultural capacities of all our communities to benefit. Oh, and while we are about it, stop making us all envious and get back to a classroom! Thank you for taking the time to comment at my blog; I always appreciate your thoughtfulness and insight greatly. Citizen science was once the norm (and not just by Victorian era clergy and gentleman) but I would suggest it is fare to call it ‘new’ as a concept in classrooms, especially when the options of collaborating with professional scientists using technology and representing understanding/discoveries are so professionally possible. Medical (or medical for that matter) DNA analysis is largely unknown in classrooms as a way of personalising learning and contributing to large citizen science projects. The digital divide can be partially overcome by schools providing students with opportunities to access technology, and in this case with citizen science, participate with professional scientists and others. I believe that citizen science projects works best when students are in groups and allocated jobs. It would be rare in 2016 for a group of 4 not to have access to a smartphone permitting use of apps etc..
I’m glad we agree on the idea of citizen science. I see your idea on ‘new’ but still say this is a degree of collaboration, not a new format. That, or I’ve been innovative before my time. I was running a wildlife conservation unit in my college from 1975 for over 25 years. We took on projects given to us by the public and often collaborated with conservation scientists to get a deeper understanding. I differences now are the range of projects and the speed and ability to communicate (although I had no trouble getting experts via phone and letter!). I am less sure that my second point was as fully understood. I agree, even the poorest households have some sort of phone and students who won’t pay school fees still have a smartphone! My issue was not access but motive and that is a factor, I contend, of the cultural milieu of the school and its environs. When you report so vividly on US and other schools, do you investigate the norms behind use? Having worked in a range of settings, overseas, public, private etc. I see this as my key challenge. Have you seen research in this area? I can’t say I’ve come across anything so focussed and yet, I argue, it has the potential to addrress real issues. At the secondary school I serve 100% of students can participate in the citizen science projects espoused. They all have devices or school loans. Thank you Darcy. My example was one of many in my career to date and all proved to be some of the most engaging and pleasant times tjhat I’ve had (students loved it as well). Keep going with your projects. We’ll have to meet IRL sometime to compare notes! I’m pleased that you have such a high rate of uptake – it suggests that organisational micropolitics (must admit, one of my favourite topics for research) is key.